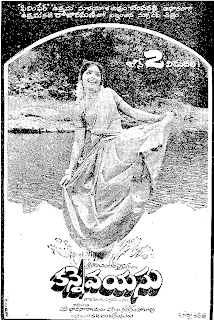 Trivia: It had a 100-day run in 13 centers including Bangalore and biggest hit of the year. 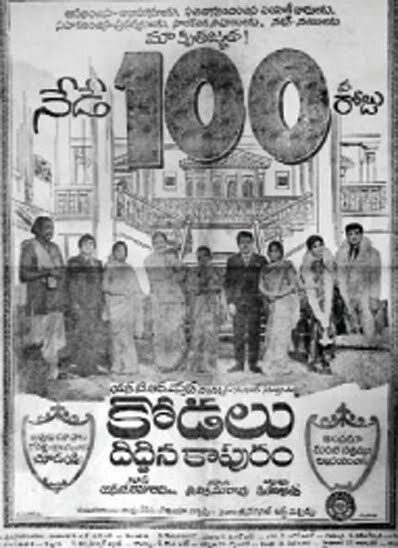 The film celebrated Silver Jubilee and ran more than 175 days in Vijayawada. 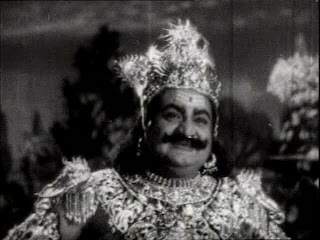 The film won Nandi Award for Best Feature Film in 1970. 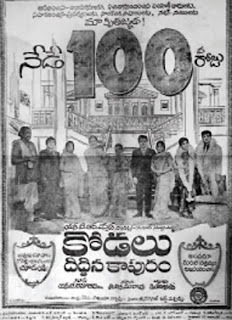 This was NTR's 200 film.